Honey can be used to cover a wound. It will kill bacteria and keep air out. Try to use local honey. It is better quality and has more benefits; plus very tasty. 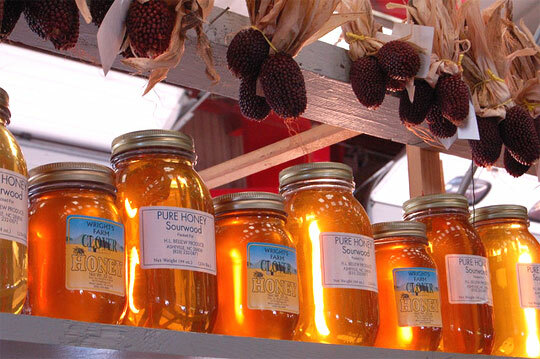 Do you know where we can buy honey locally? Check the Farmer’s Market, Gullos Produce on East Flournoy Lucas, and Hummer and Son on Sligo Road in Bossier City.